Eshabab Radio live broadcasting from Algeria. 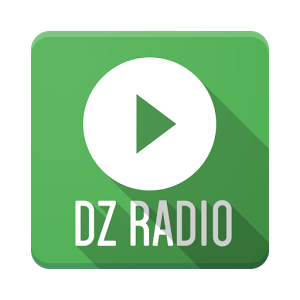 Eshabab Radio is a one of the most famous online radio station on Algeria. 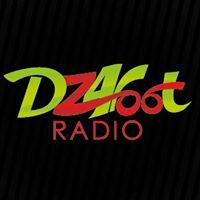 Eshabab Radio is a great place for enjoying some Algerian music. All the music the radio plays is Arabic and the radio is also broadcasting in Arabic language.